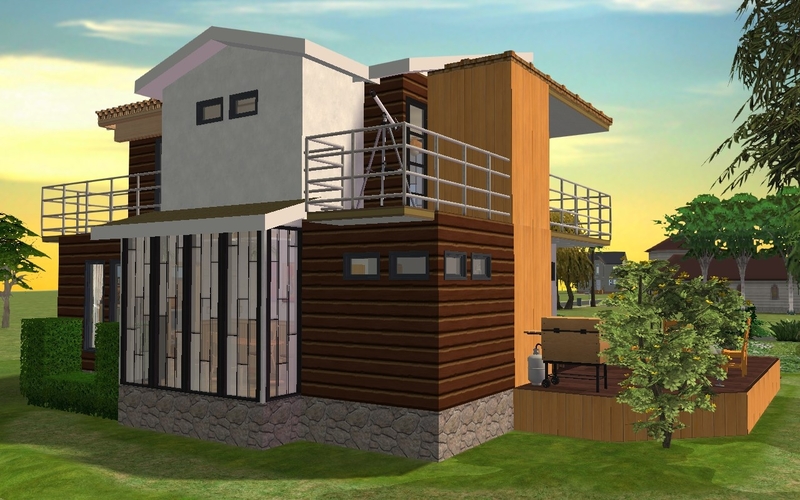 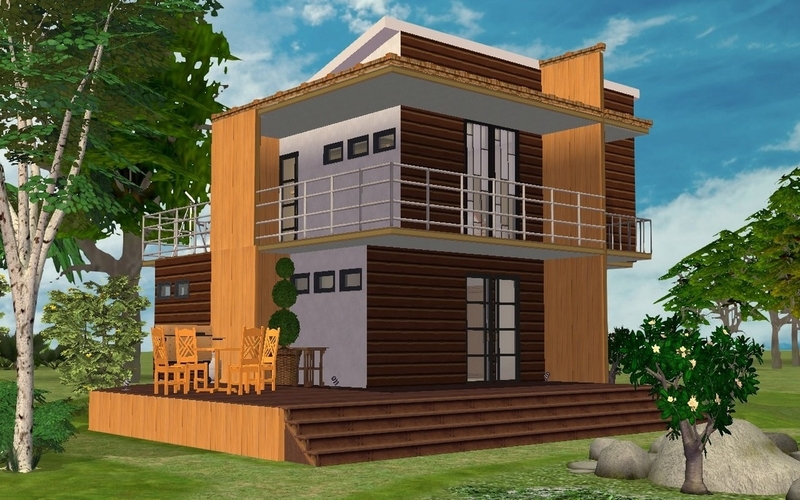 Idea for this house was build modern style architecture in combination with traditional wood material. 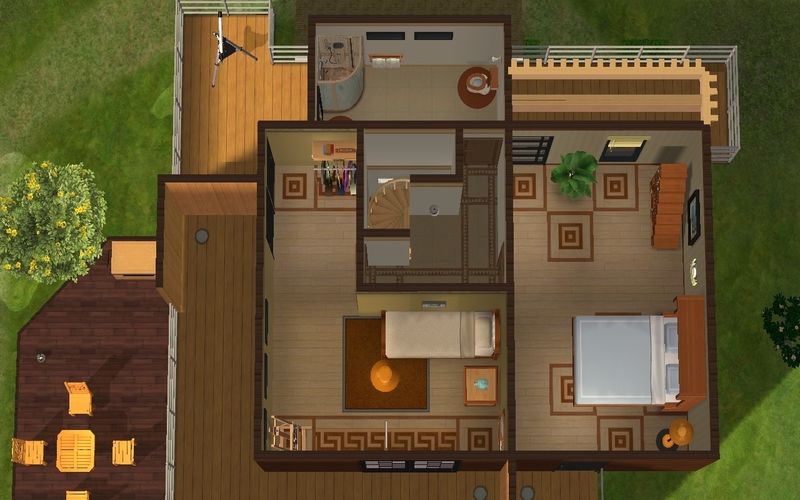 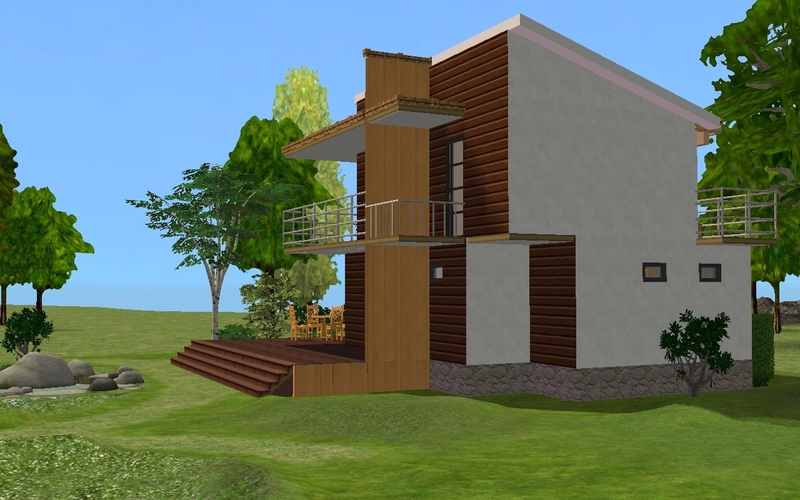 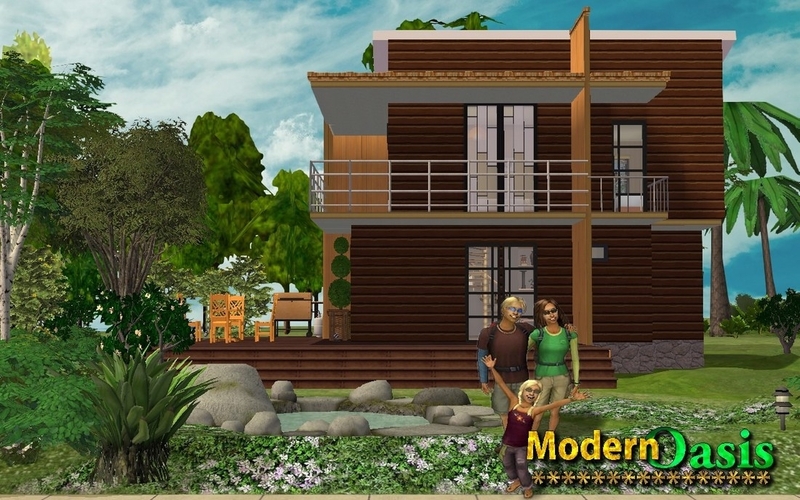 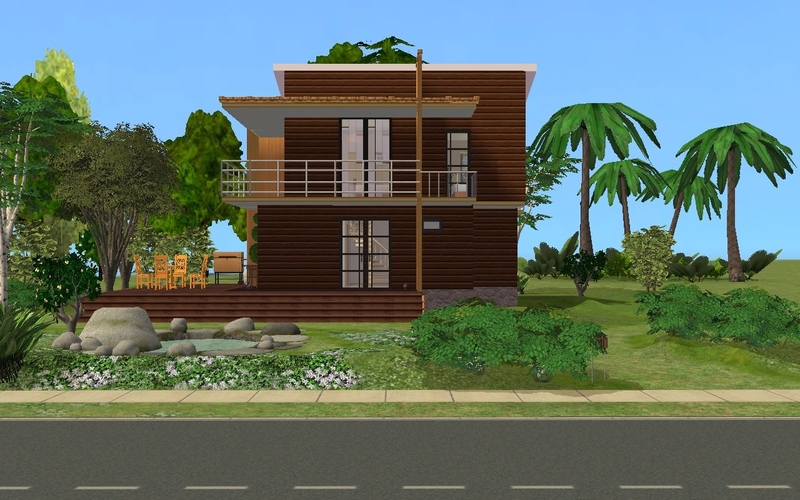 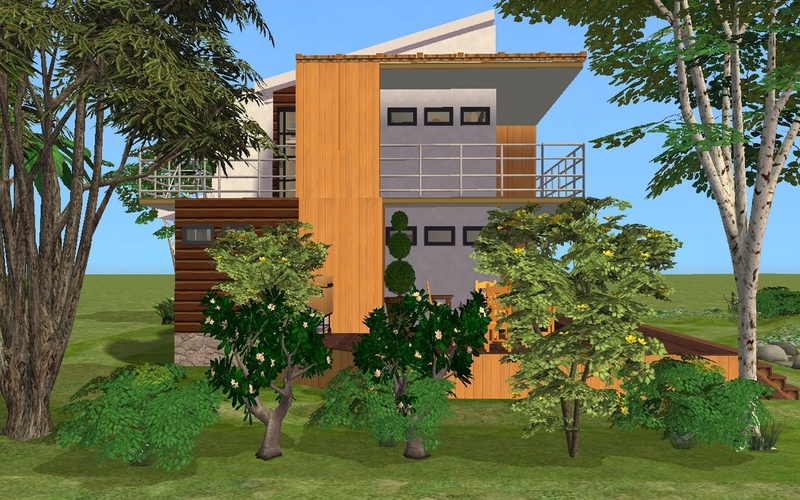 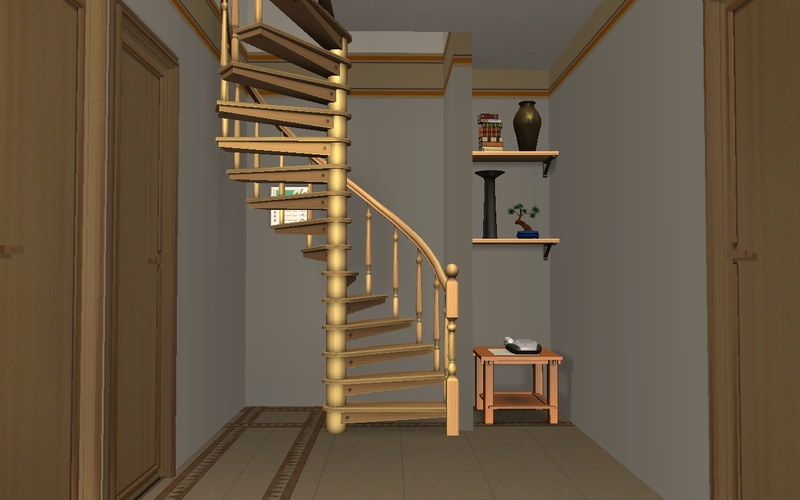 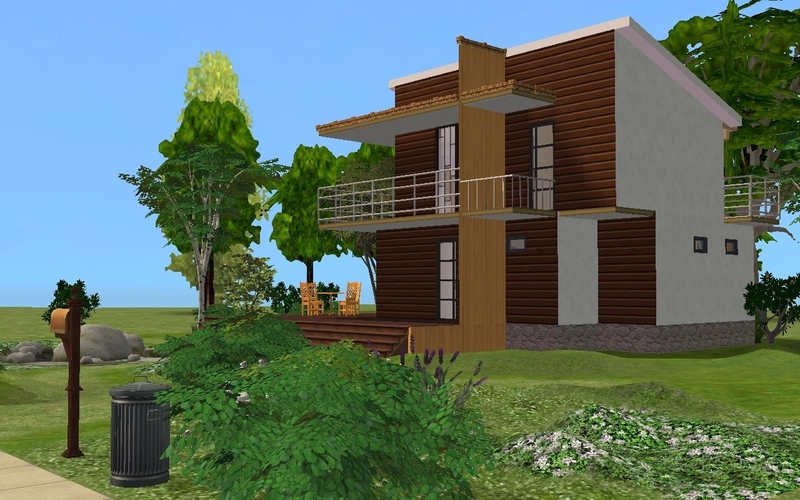 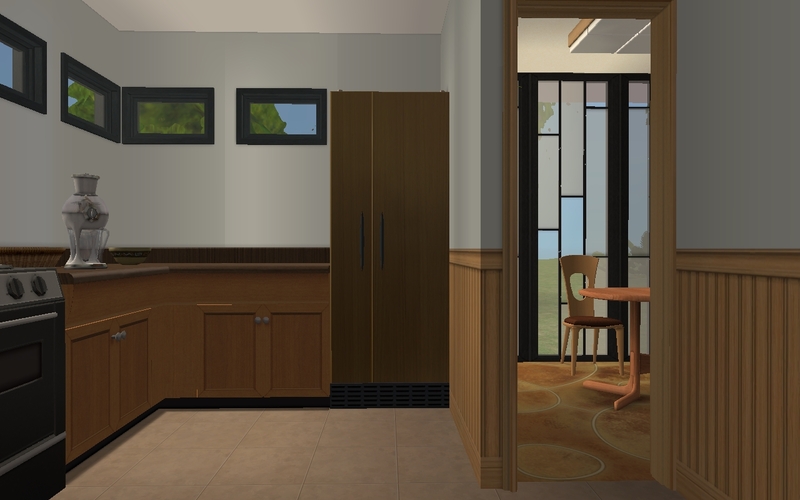 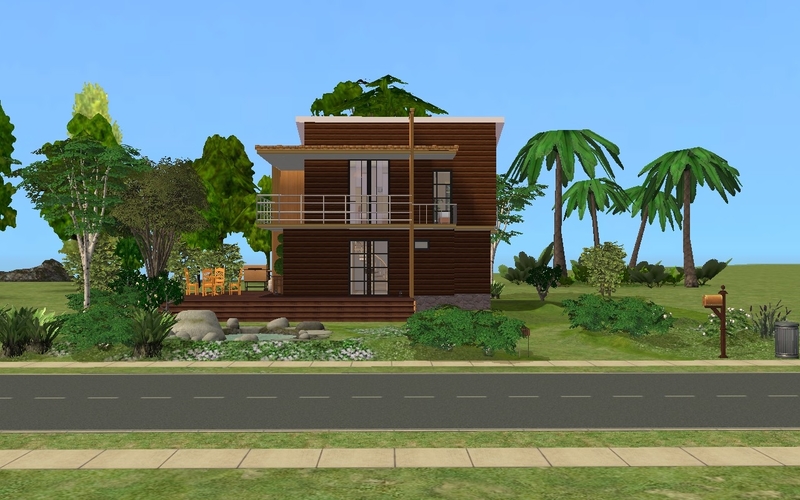 Sims can feel comfortable inside and outside of the house, inside they have many interesting things for fun and outside they can soak in spa,enjoy in good food from grill and beautiful nature. 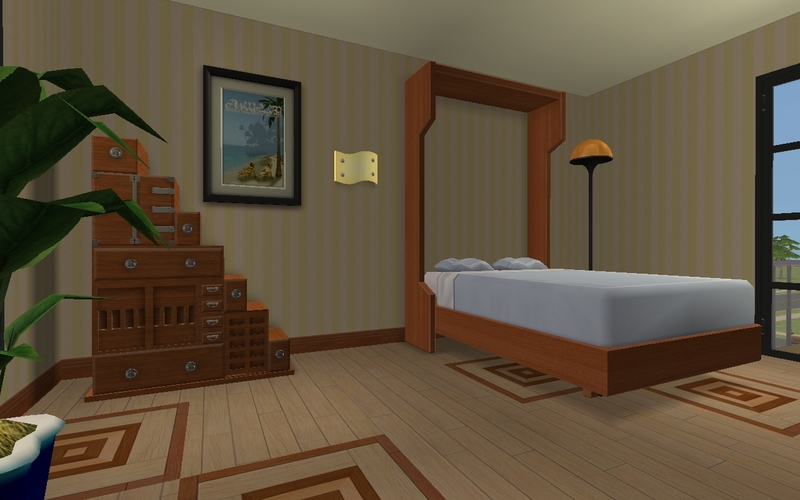 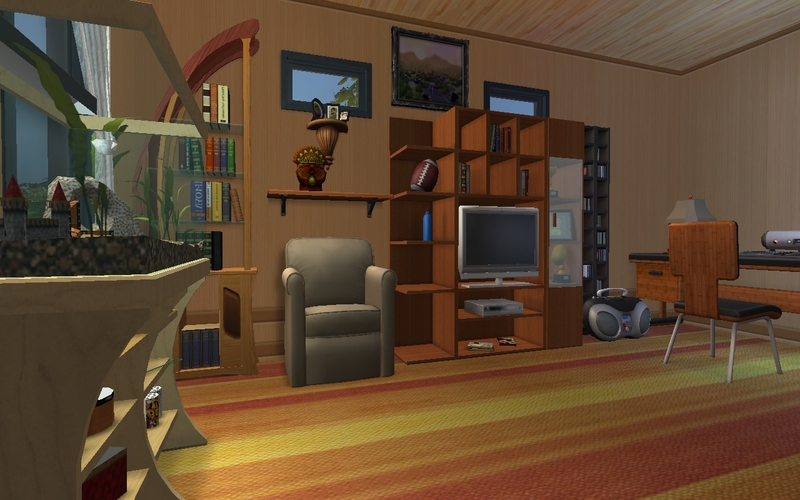 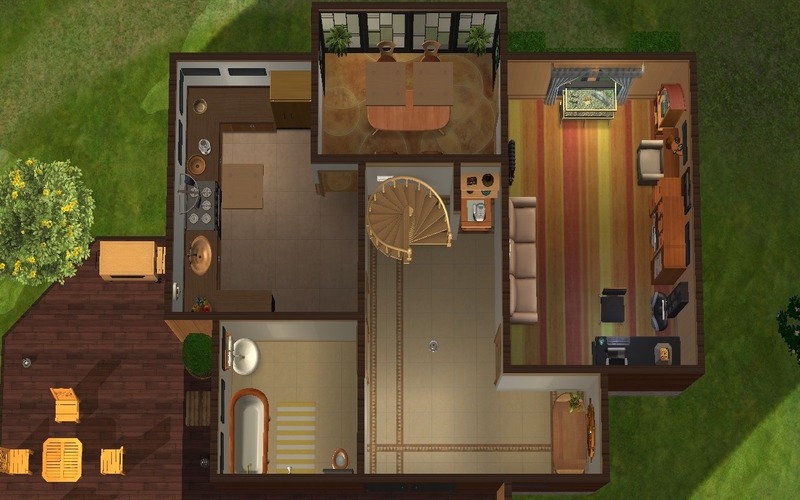 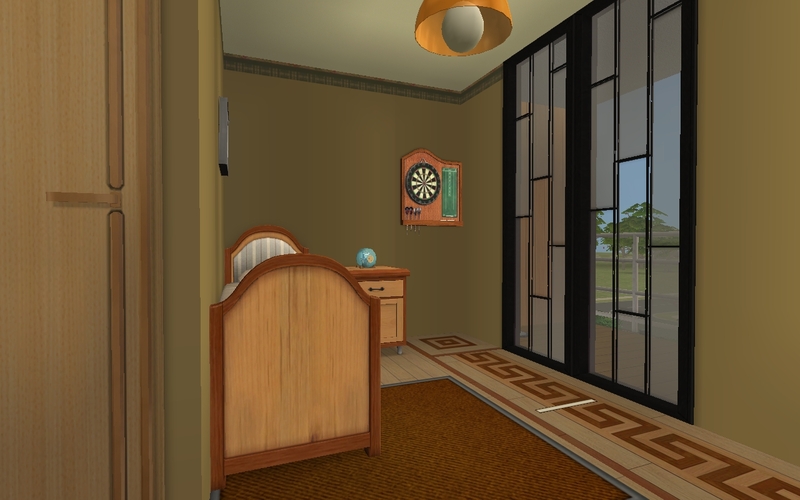 Maxis for wonderful game and creators of custom content used in this lot. 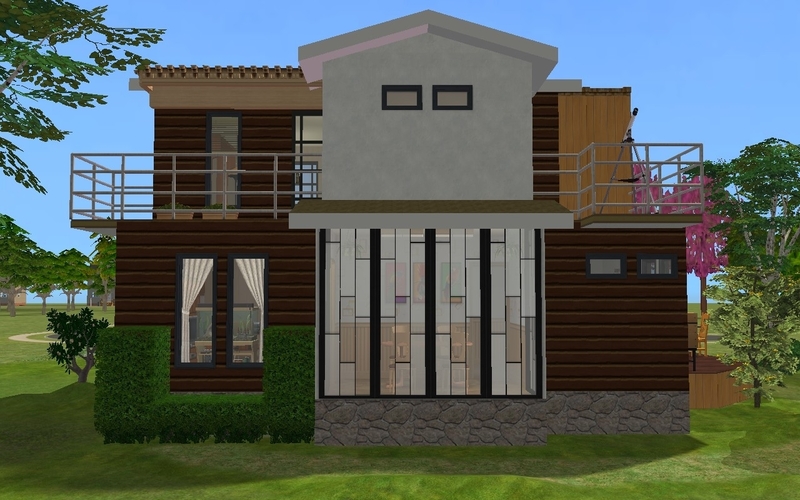 91 people have said thanks to allison731 for this download.